Sanitary practices are of utmost importance to the products we produce here at our locations. We invest time, training and practices for the up keep of our facilities. 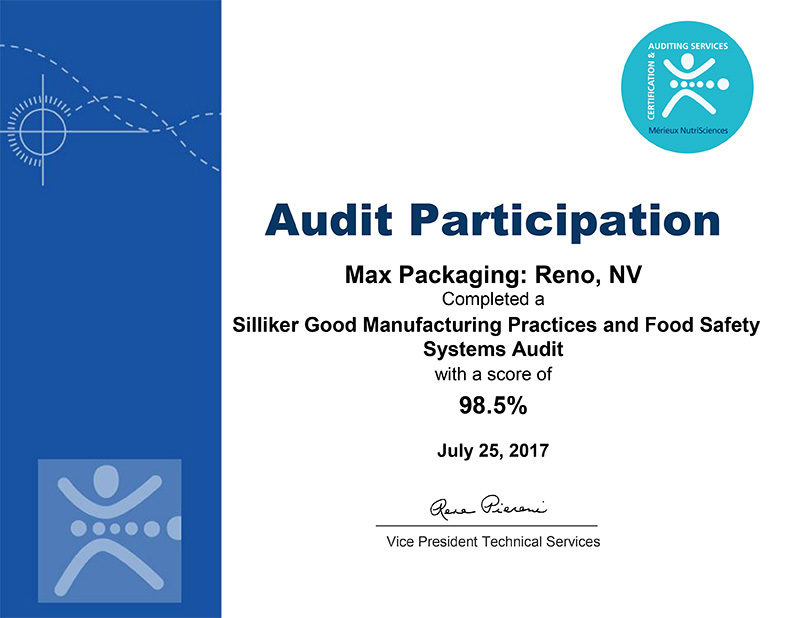 Silliker comes to each of our facilities each year for a third party audit and below is our score, we care deeply for sanitary practices as we produce each of our products. The International Leader in Food Safety and Quality. 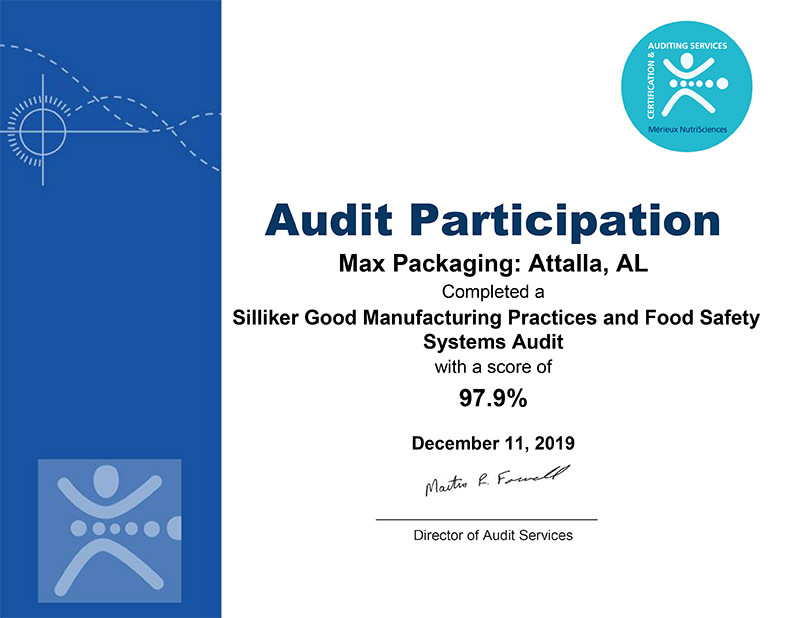 As part of Institut Mérieux , Silliker is the leading internationally accredited provider of food safety and quality services with more than 45 locations in 16 countries. Silliker has grown from a single laboratory founded by Dr. John H. Silliker in 1967, to a global presence throughout North, Latin and South America, Europe, and Asia Pacific with our most recent growth occurring in India. 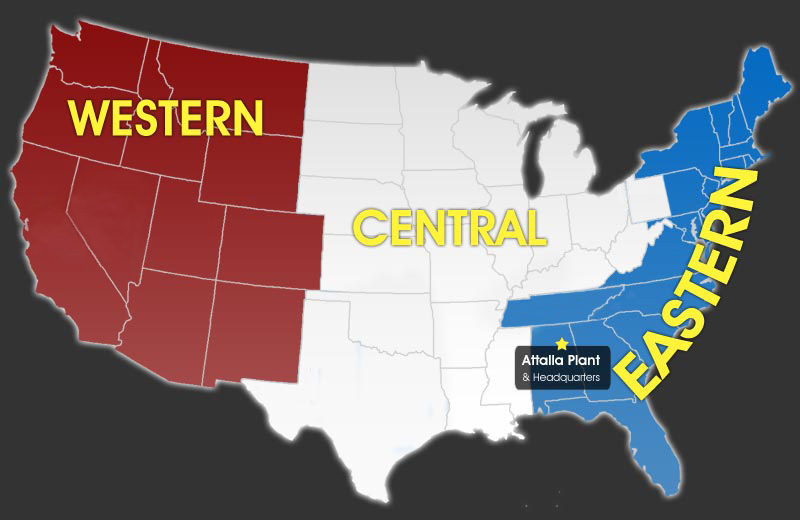 We continue to rapidly expand our services and locations to better serve our growing list of clients. For over 40 years, food manufacturers, restaurants, caterers and retailers worldwide have recognized Silliker as a trusted partner due to our ability to deliver accurate information in a timely manner, our reputation as a scientific leader in food science, and our international expertise. As a dedicated provider of research, consulting, sensory evaluation, clinical studies, testing, auditing, and training services, we help assure product quality, safety and nutrition from development to delivery. Companies worldwide rely on Silliker services to develop new products, identify operational problems, anticipate areas of concern, and institute practical controls associated with food safety and quality risks. 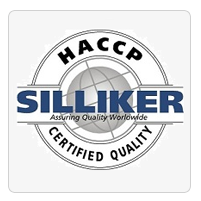 All Silliker laboratories meet or exceed ISO 17025, an international standard that assures testing laboratories maintain a well-defined quality system and the necessary technical competencies to generate reliable test results. This respected benchmark bridges national boundaries, allowing us to provide harmonized services throughout the globe.